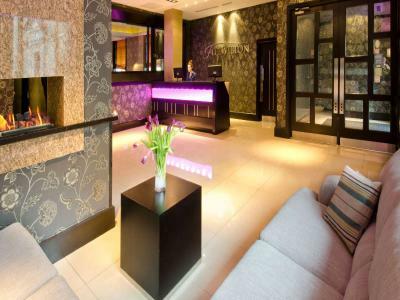 The Fitzwilton Hotel, a 4 star Waterford Hotel, guarantees Best Rate on their own hotel website. If you find your room online at a lower price within 24 hours of making a booking with the same booking conditions, we’ll match it. Just contact us within 24 hours of making your booking with details of the website. We’ll match it if…. You have an existing reservation with our own website You are still within the cancellation period of your booking The lower price is still available when we check and bookable online The lower price is for the same room that you’ve booked with our website – Same check-in and check-out dates – Same room type – Same booking conditions (breakfast included, non-refundable etc.) Sorry, no Best Rate Guarantee if you book our hotel through: Group Rates Corporate Rates Wholesale Rates Association Rates or rates which are part of a travel package do not qualify. 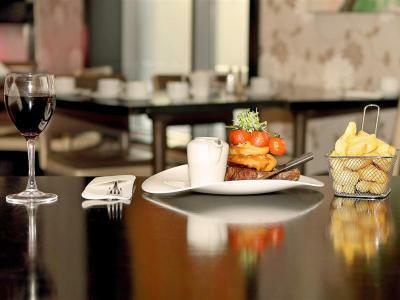 Bed & Breakfast at the 4* City Centre Fitzwilton Hotel Waterford. Free Wifi, City Centre Location, 2 minute walk from the Main Bus and Train Station. *Please note on parking is on a 1st come, 1st served basis.Parking cannot be guaranteed. Alternative parking available on the quay with a flat rate of €7.50 per exit. 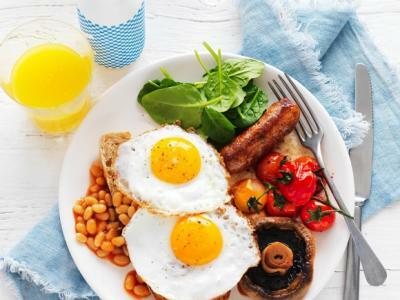 No DepositBreakfast includedBook Now, Pay when you stay! 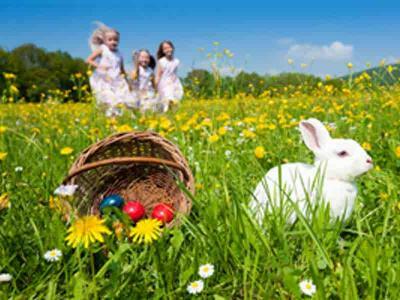 Enjoy a ‘cracking’ Easter Family 1, 2 or 3 Night Break at The Fitzwilton Hotel in Waterford, where your little chicks (under 12 years) will be treated to a special Easter Egg on arrival. Waterford has an abundance of family friendly activities to enjoy from the ‘Epic Tour of the Viking Triangle’ to bowling and cycling. Come along to The Fitzwilton and enjoy making magical family memories together this Easter. For Kids under 4 years - B&B is included in this offer only. Additional meals are not included. Discover Waterford on a Hotel Break with a 1 Night, Sleep and Dine Offer in the heart of Ireland’s oldest city. The Fitzwilton Hotel is just 2 minutes walk from the Train & Bus Station, and from the bustling, vibrant shopping district. There’s so much to enjoy in the city with world class visitor attractions, historic walks and an abundance of places to visit on your doorstep. This is an amazingly good deal! 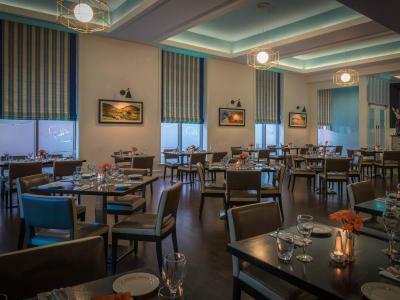 Enjoy 1 Nights Bed & Full Irish Breakfast, with a delicious 3 course evening meal @ Restaurant Chez K’s. Blaze a Trail to Waterford with a 1 night Mini Break Sleep and Dine Package in the heart of the city. Give yourself a break from the usual routine by treating yourself to a midweek or weekend break in Waterford. The Fitzwilton Hotel is just 2 minutes walk from the Train & Bus Station, and from the bustling, vibrant city centre of Ireland’s oldest city. There’s so much to enjoy in the city from world class visitor attractions to great shopping, from historic walks to exploring the historic quarter – and everything in between! 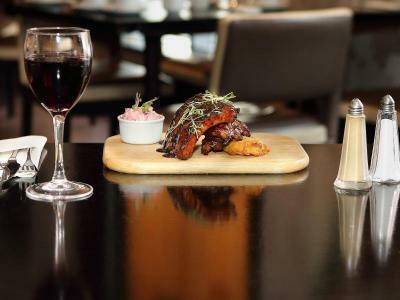 Two course meal in Met Bar Cafe is included per paying adult. Take a well-deserved break away in the oldest city in Ireland, part of Ireland’s Ancient East. Literally on our doorstep there are so many things to see and do – explore the Viking Triangle, visit the historical sites or shop till you drop in the high street shops and quaint little boutiques. Enjoy a two night break away and discover all that Waterford City has to offer. 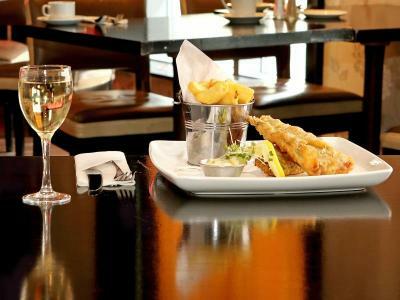 Enjoy 2 Nights Bed & Full Irish Breakfast, with a delicious 3 course evening meal on one evening @ Restaurant Chez K’s. There’s a reason why Waterford is one of Ireland’s short-break capitals – there’s so much to see and do! The city has the wonderful Viking Triangle to discover and a super shopping district, as well as world class visitor attractions and enthralling historic walks. Further afield is the Waterford Greenway and the Copper Coast to explore. So, go on, give yourself a break from the usual routine and treat yourself to a midweek or weekend break in a great location..